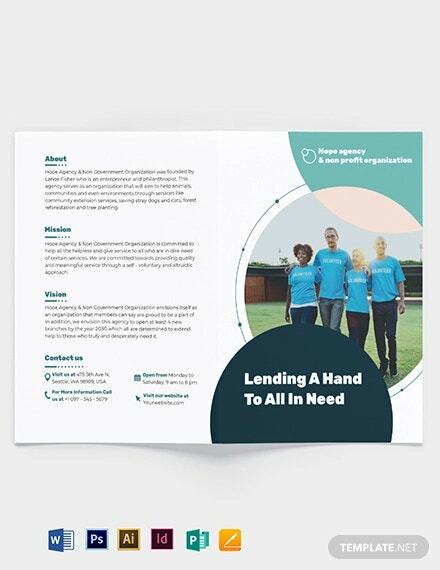 Searching for unique fund-raising designs and ideas for your fund-raising brochure? You’re on the right track. 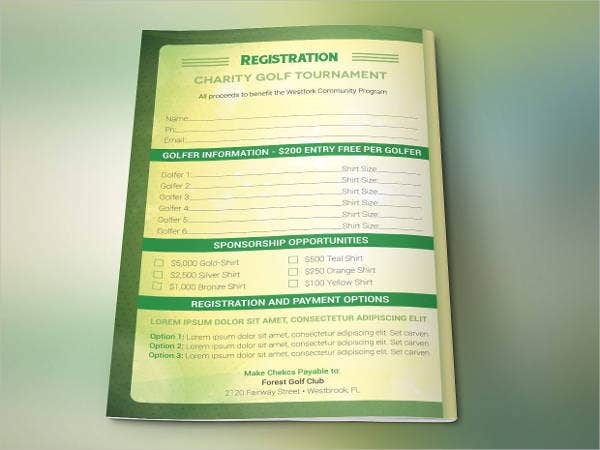 We’ve provided you with unique, soulful, and well-researched brochure designs for your upcoming fund-raising event. We all know that preparing for a fund-raising event is not easy. There are a lot of factors to think about. And most of the times, the brochures are not given much time. 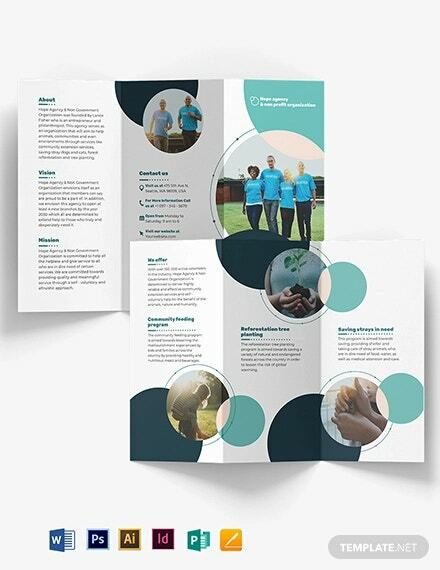 Don’t you ever underestimate the magical powers of a well-designed brochure. Choosing a brochure design can either make or break your event. 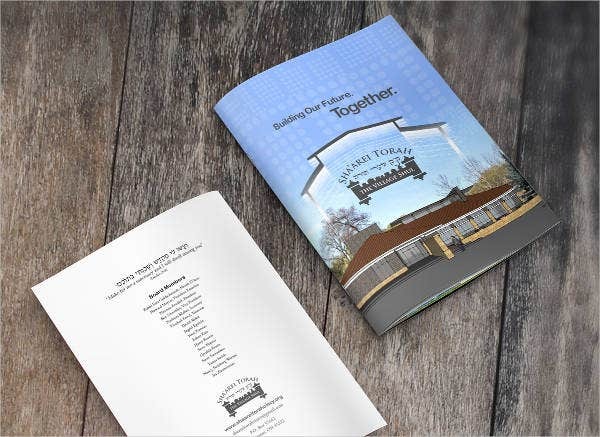 If you couldn’t find the right brochure templates from this article, our website offers more print brochure templates for you to choose from. 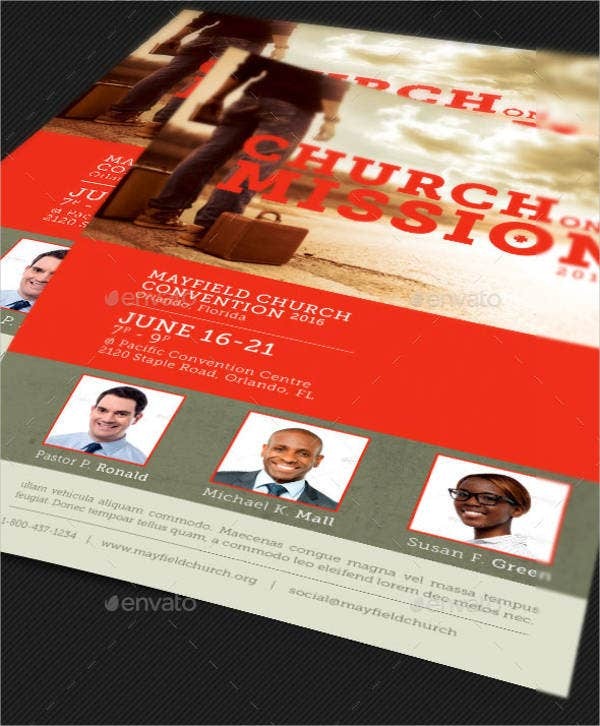 Our templates can be downloaded for free or licensed for a reasonable amount and come in PSD, Vector AI, or EPS formats so you could be assured of quick and easy editing to suit your preferences.You may also see Brochure Templates. 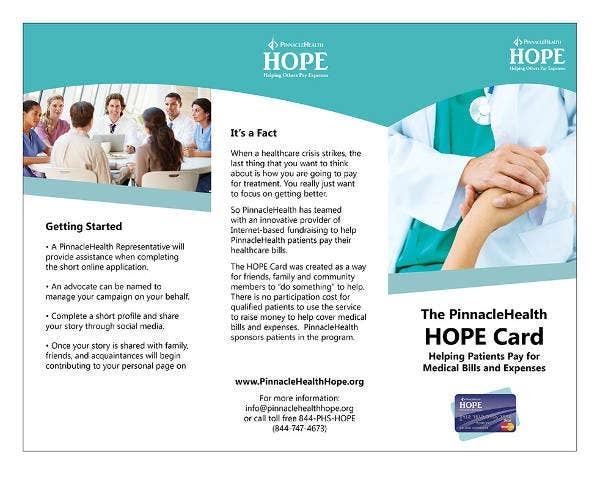 Brochures are one of the many ways for schools, church organizations, charity institutions, nonprofit organizations, and many more to raise profit and money for a cause. The purposes could vary. It could be for the renovation of the church, a school program, to raise money to help the homeless and the poor people, or to help those who are experiencing critical illnesses such as cancer. 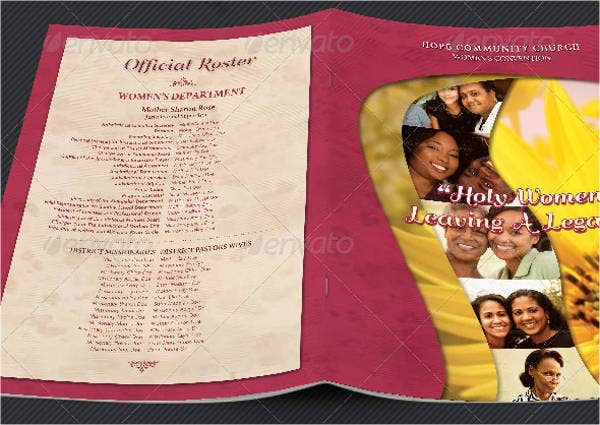 As you see, there are an array of designs to choose from to suit your organization’s image. 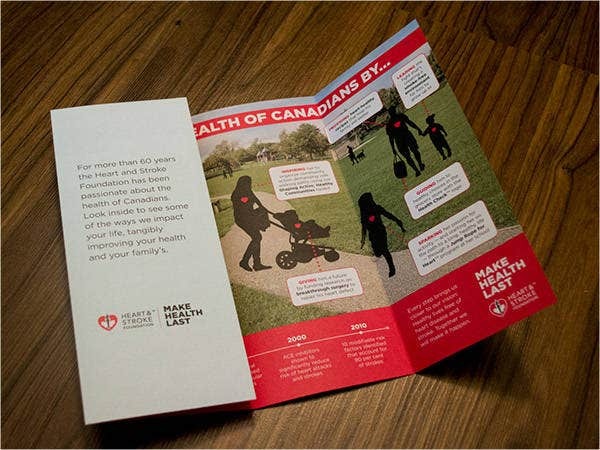 You have to take not that your brochure must make a concrete statement of your purpose and match it out with a perfect design template for it to be in the spotlight. 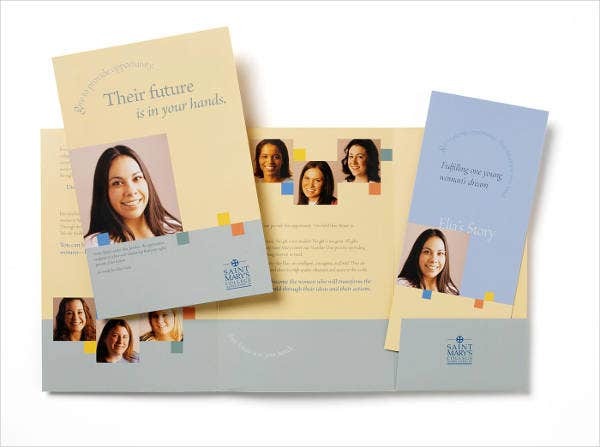 For other, more specific brochures, our website offers a host of Library Brochures to promote your libraries or Modern Brochures that have a myriad of applications. 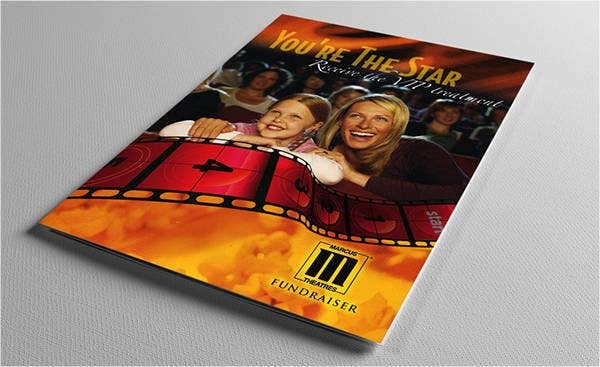 A fund-raising brochure is definitely not produced for the sake of money. 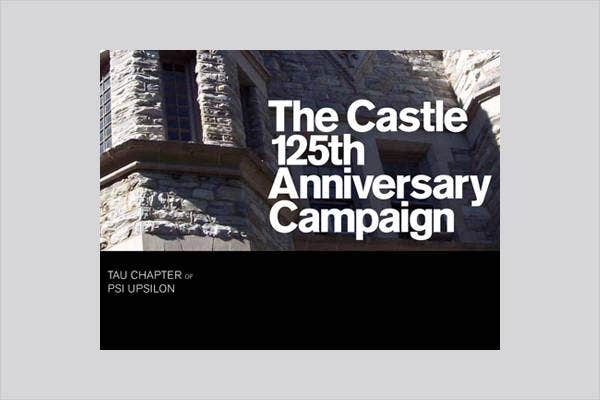 It is made for the sake of attaining the group’s mission and endeavor to satisfy one’s advocacy to help others. In line with this, no matter how busy you are, your brochure must be, as what Ms. Universe 2015 Pia Wurtzbach said, “Confidently beautiful with a heart.” The designs must be related to the heart and core of the organization’s goals and objectives. The advocacy of helping others is a good thing, but doing the right things and strategy in order to attain that advocacy is indeed much greater. 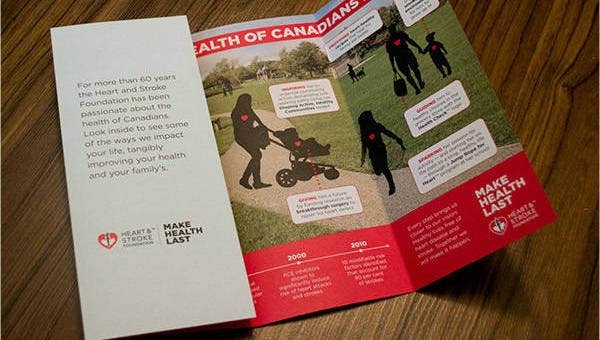 Your brochure must be a flying and walking advocacy—be it a simple brochure, artistic brochure, Tri Fold Brochure, and etc. The salient features, purposes, and financial needs must be stressed out in order to make people gauge that some of our fellow men and women need our help. 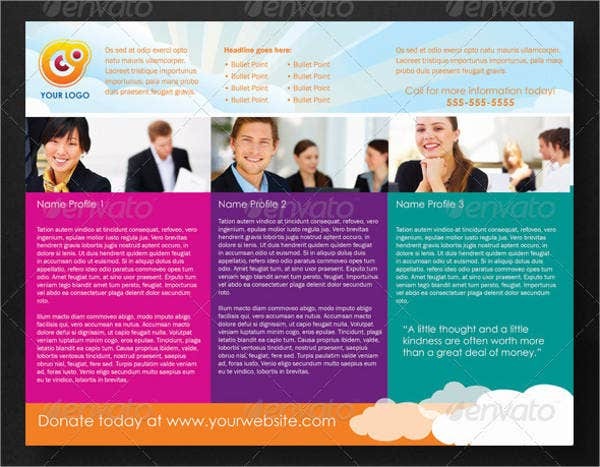 Hence, by downloading our templates, you will surely have the brochure that will embody your ideals. 15+ Graduation Brochure Templates – Free PSD, EPS, Illustrator, AI, PDF Format Download!